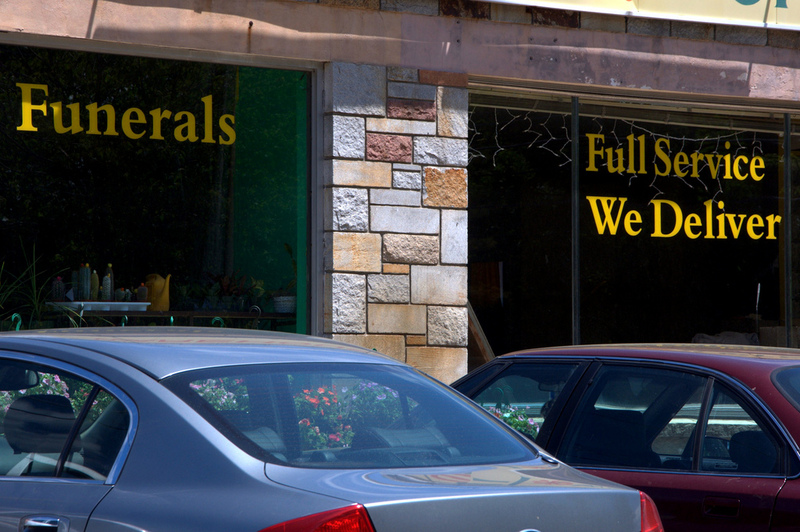 Those in the funeral business in Wisconsin might be in for a tough time. Wisconsin is one of the few states that regulates its funeral industry. It has a law that does not allow the cemeteries and funeral homes to be operated together. But that law might promulgate this notion for long. State lawmakers are debating if the funeral industry should be deregulated. If you need to find the best funeral home Brooklyn, click here.